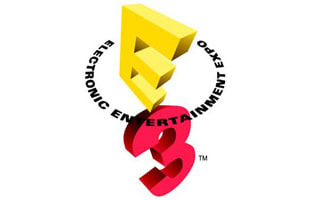 The Electronic Entertainment Expo, commonly known as E3, is an annual trade fair for the computer and video games industry presented by the Entertainment Software Association (ESA). It is used by many video game developers to show off their upcoming games and game-related hardware. E3 is what every gamer waits for to see when all the new games are going to drop.